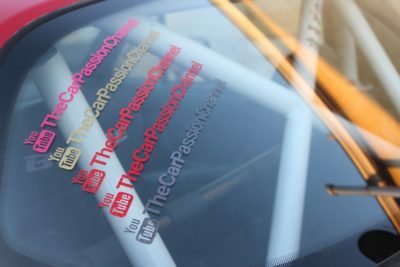 TheCarPassionChannel – A clean, simple design that’s easily placed on car windows, laptops, and binders alike. 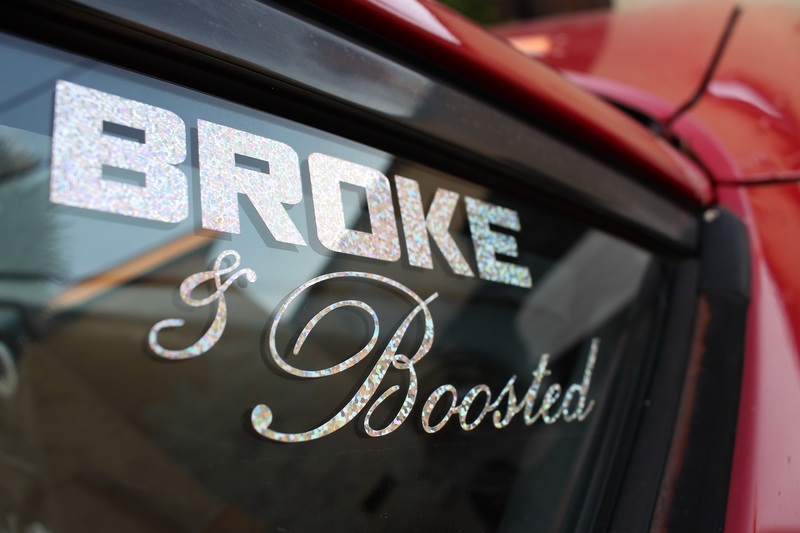 These typically add 2-3whp per decal applied, expect around 10-15% more for boosted applications which can be even higher depending on decal color. Broke & Boosted – Rocking this decal doesn’t just mean you ghetto-boosted your Miata. 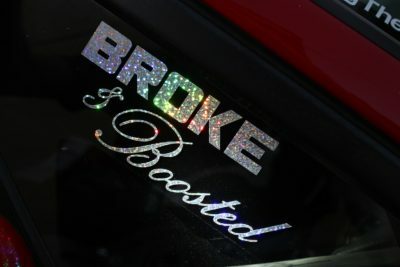 It’s signifies a lifestyle that so many of us choose to live; it’s about making sacrifices just to drive a boosted car. The outsiders don’t understand what it’s like to NEED boost. 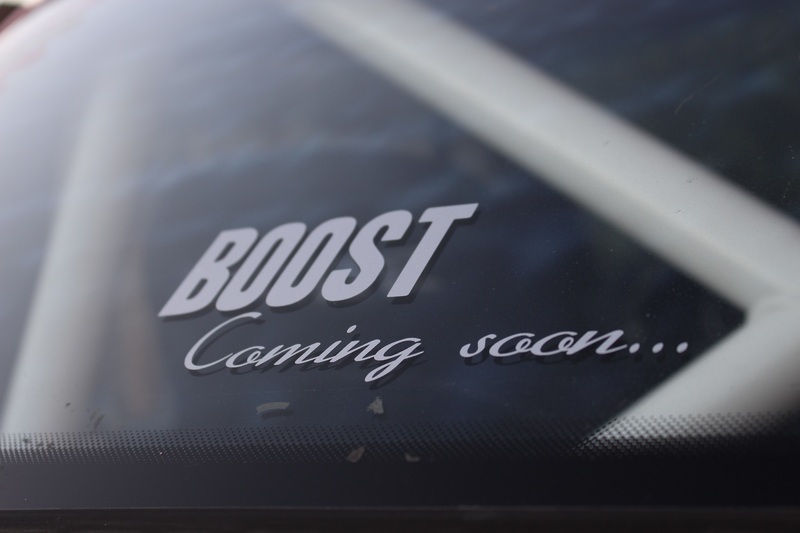 Boost Coming Soon – For those living the Broke & Boosted lifestyle but are still working on the ‘Boosted’ part. Let the Mustangs in your town know that their days are numbered. Silver – I have collected several bent Mustang wheels from cars that have gone over curbs attempting to do burnouts, and melted them down to create this brilliant silver flake. Red – Another Ford product. This color has a nice backstory as well. I once beat a red 2005 Mustang so badly, I literally blew his doors off. The doors came off of the car. Gold – The gold is for true car ballers. I’m talking about the people that eat ramen in the morning so they can buy wheels at night. The people that have a Nokia flip phone and a $1200 turbocharger on their car. Pink – I was very surprised to find out that the pink decals have shown the largest power gains during dyno testing. 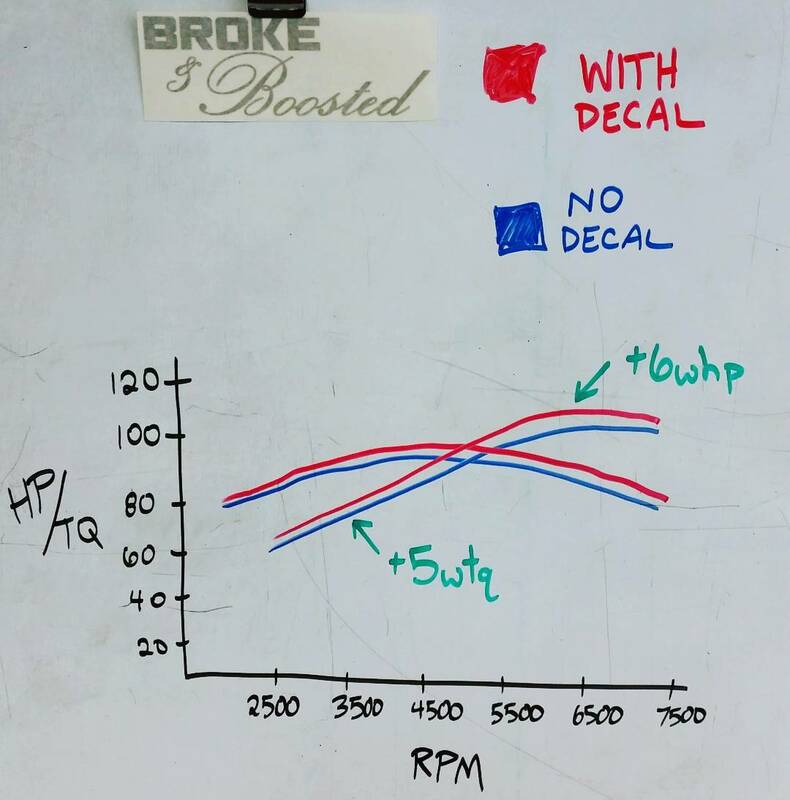 Expect 4-5whp on N/A motors, and 10-50whp for boosted engines. British Racing Green – For the true enthusiasts that want the experience of British racing heritage packed into a little sticker sold by a random guy on the internet. White – The white decals were made from compiling hundreds of close up photos of peoples’ smiles captured while driving their turbo Miatas. Yellow – A perfect choice for those rare SUNBURST Miatas! Silver Holographic – The RAREST of all colors. 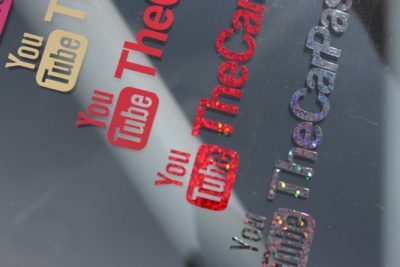 I captured a wild unicorn and tamed it, just so I could file some rainbow dust from its horn for these decals. Red Holographic – There’s no place like boost. There’s no place like boost. And there’s no way Dorothy is getting her red slippers back because I sacrificed them to make this color. Black Holographic – Similar process to the silver holographic except filings are taken from the unicorn’s hooves to get this brilliant shimmering black color. Buy these or I will exorcise the boost out of you.